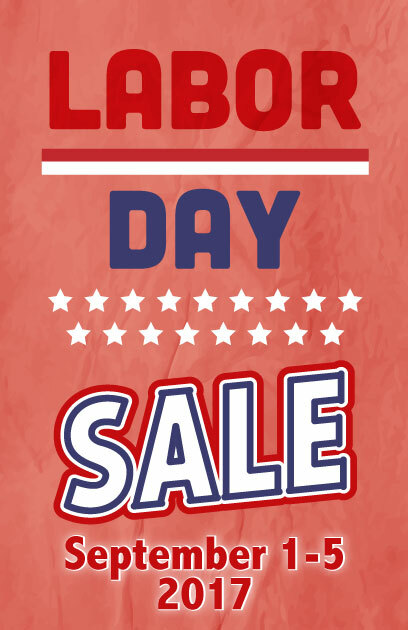 Join us September 1-5th at The Antique Gallery Lewisville for our Labor Day Sale, from our various dealers, ranging from 10%-75% off! Spend your Labor Day weekend browsing our aisles, and find something exciting for every member of the family! While the kids are still unsuspecting, take advantage of our three-month Layaway payment plan, and get started on your Christmas shopping!